Complete the air conditioner overhaul on your 2012 JK Wrangler with this Mopar factory replacement air conditioning compressor. 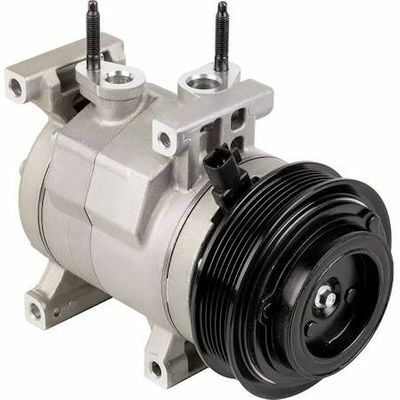 This compressor, part number 55111374AB, is specifically-designed for 2012 Jeep Wranglers that have 3.6L engines. If you own a Jeep that is a different model, you can type A/C compressor" in the search field at the top of the page to find compressor units for your vehicle.